European law enforcement agency Europol is building a task force to combat the online influence of Islamic State (IS). The BBC reports that the new unit was prompted by growing concern about IS’s ability to use the Web and social media to recruit extremists from Muslim communities in Europe. The agency belives that nearly 5,000 EU citizens are currently fighting for IS in Iraq and Syria. 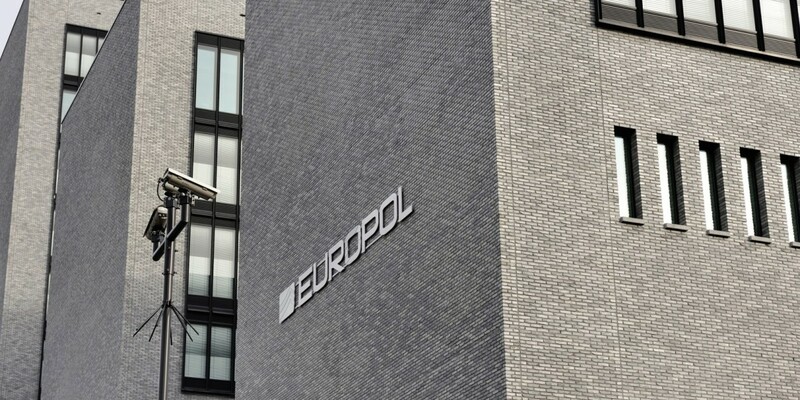 Europol says it will work with social networks to monitor accounts and identify young people at risk of being recruited. It will also request the removal of those that spread IS propaganda. The new task force will begin operations next month. We’ve contacted Europol to find out more and will update this post when we hear back.